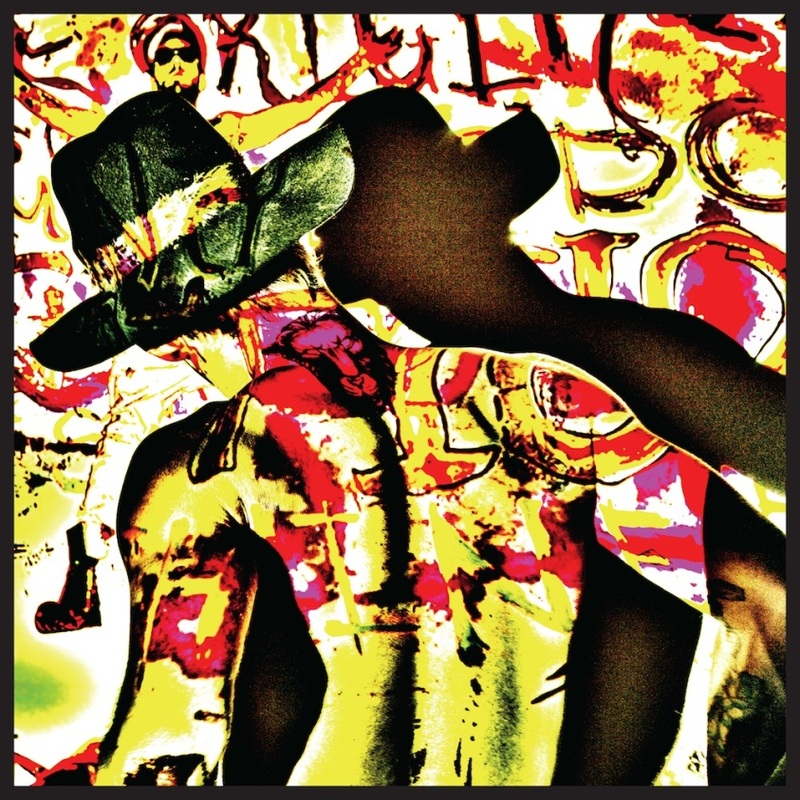 Home grown superstar Daniel Johns has moments ago confirmed that not only is his long-awaited debut solo record to be called ‘Talk’, but that its release is mere weeks away. The LP (cover above) is the culmination of many years of hard work, perfecting a sound that sees Daniel shift in sonic direction markedly from his former rock band persona. “Music’s the best way I know to express how I think and feel but over time you don’t think and feel all the same things in the same ways so the music has to change,” Daniel says of the new LP. Among the album’s 15 tracks are addictive stripped back lead track ‘Aerial Love’ and new single ‘Cool On Fire’, which was also dropped in the last half an hour (listen below). To be released in a myriad formats, ‘Talk’ will arrive at your favourite retailer on Friday May 22.